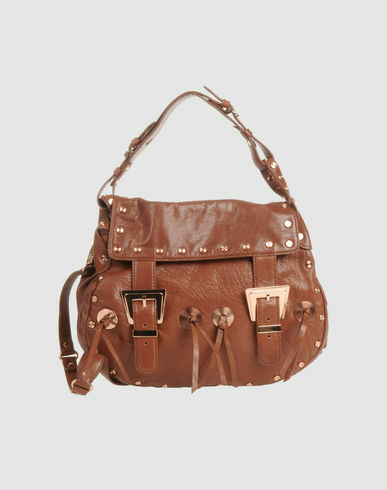 Rebecca Minkoff was born in San Diego, Ca. She began designing in NYC in 2001. She launched her handbag line in 2005 that can be described as classic with an edge or tough chic. Her handbags usually range for less than $500. I saw an impressive collection in Nordstrom Rack this past Christmas season. In 2010 she released a luxe collection for Saks Fifth Avenue. In an interview on Style.com about the collection for Saks Rebecca said “I get to play in an area I couldn’t justify before,” “There’s real gold in the rose gold hardware, and I’m using these amazing, beautiful calfskins and upper-tier materials that a Prada would use.” The Side Saddle bag was introduced in this collection, I just love the rose gold hardware. 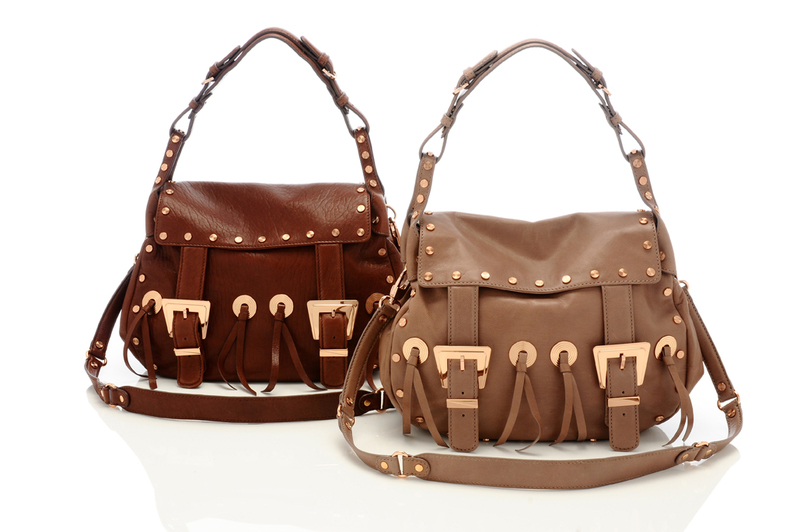 If you didn't get a chance to scoop up a bag from the Saks collection check out Yoox.com. Sale up to 80% off on Yoox.com Today!